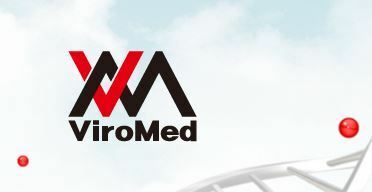 [THE INVESTOR] Viromed announced on Sept. 1 that it has secured 21 hospitals out of 25 for its US clinical trials for VM202, a gene therapy for diabetic neuropathy. The South Korean biopharmaceutical company won approval from the US Food and Drug Administration to initiate phase 3 of clinical trials in April, a world’s first for a DNA-based treatment for diabetic neuropathy. The medical condition is a type of nerve damage caused by diabetes as high blood sugar injures nerve fibers throughout the body, usually in legs and feet. This common yet serious complication can be painful, disabling and even fatal. VM202 is to be injected to the patients’ muscles to produce hepatocyte growth factor, a protein known to induce forming microvasculature and regenerate nerve cells.